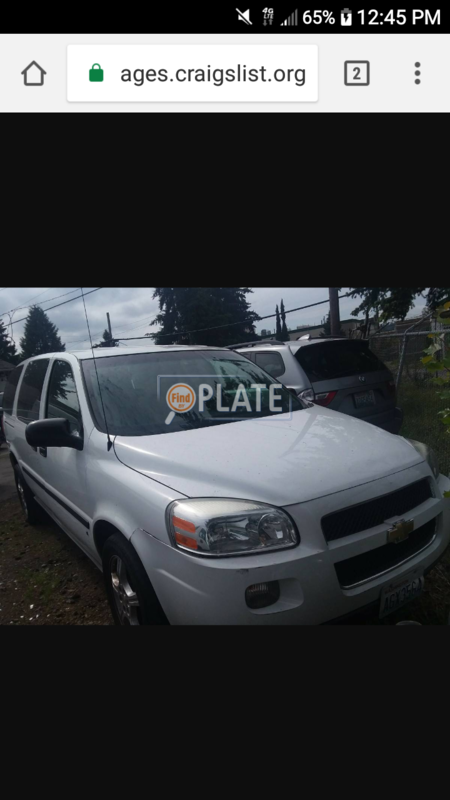 No videos found for plate number AGX3564 in Washington, United States. click here to add a video. 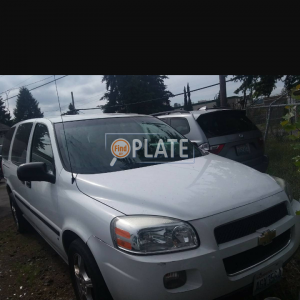 No owners found for plate number AGX3564 in Washington, United States. click here to add an owner. 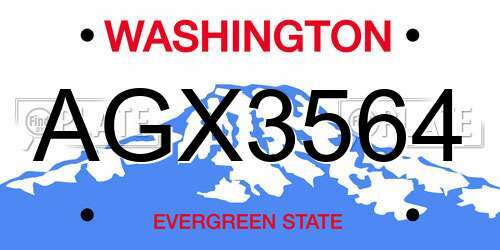 No related websites found for plate number AGX3564 in Washington, United States. click here to add a related website. A SQUEAKING OR CLUNKING NOISE MAY DEVELOP. THE TRAILING ARM BUSHINGS MAY PREMATURELY WEAR AND THE TRAILING ARM MAY FRACTURE OR SEPARATE, ALLOWING THE REAR AXLE TO BECOME PARTIALLY SEPARATED FROM THE CHASSIS INCREASING THE RISK OF A CRASH. DEALERS WILL INSPECT AND WILL HAVE A SUPPLY OF RETROFIT PARTS AVAILABLE TO REMEDY THE VEHICLES FREE OF CHARGE. 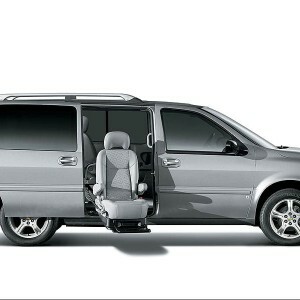 THE SAFETY RECALL BEGAN ON JUNE 4, 2010. OWNERS MAY CONTACT BRAUN AT 1-800-488-0359.